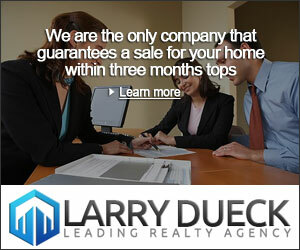 Larry Dueck is the leading realty agency based in Alberta, Canada. We are the only company that guarantees a sale for your home within three months tops. 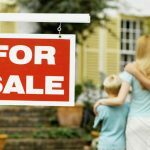 We have a good record when it comes to selling houses. Due to the vast network and connections of Larry Dueck, we have sold thousands of properties. 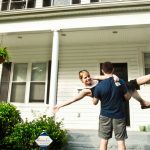 We prioritize the demands of the homeowners, and with that being said, we make sure we can get it for them as much as possible. Larry Dueck is the most trusted realty in Alberta, Canada because of the transparency we provide to all our clients. We ensure a smooth transaction, making our clients relaxed while waiting for their property to be sold. Over the years, we have provided the kind of service to our clients that surpass their expectations. We have been in the industry for over 30 years, and we just keep getting better. We are recognized as one of the best realty company by the Leading Real Estate Companies of the World. We have built the trust of sellers and buyers over the three decades of fruitful service. 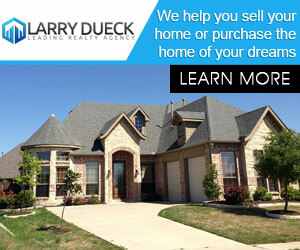 Larry Dueck is here to help you sell your home or purchase the home of your dreams. 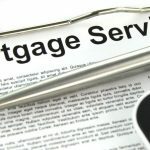 International Real Estate Transactions are on the Rise! 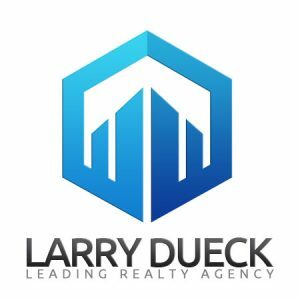 Larry Dueck is the leading realty agency based in Alberta, Canada. We are the only company that guarantees a sale for your home within three months tops.